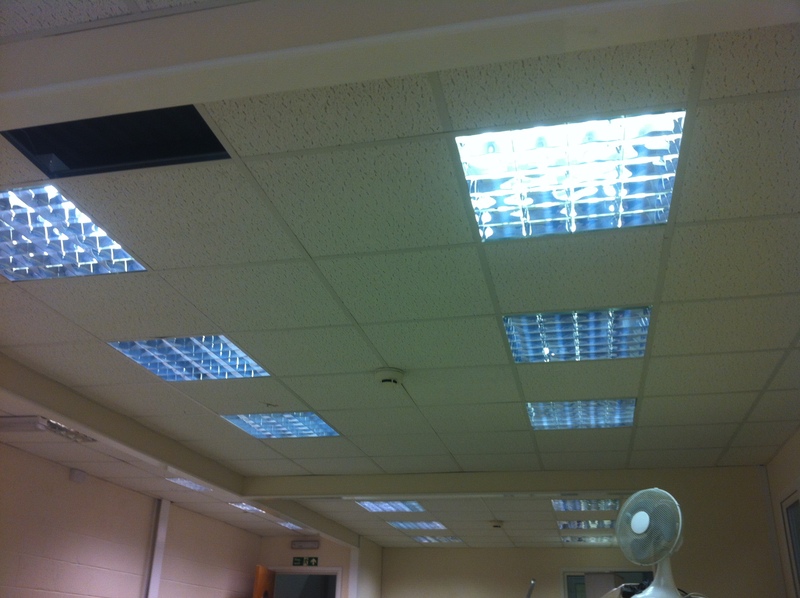 We have just undertaken a large scale Industrial Office Electrical Installation for a client in Rugby. The refurbishment for a large multinational company that makes Window Machinery involved a complete refit of their Electrics in their main office in Rugby. 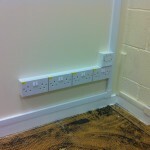 CAT6 Data Points, Distribution Boards and Twin Electrical Sockets Fitted. 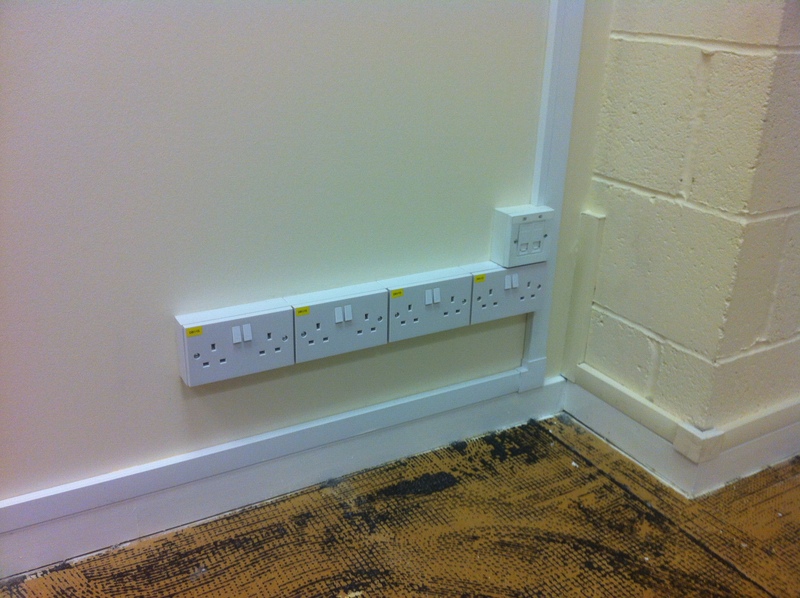 The work involved various tasks including new distribution boards, over 78 twin electrical sockets installed and the fitting and installation of 22 CAT6 Data Points. 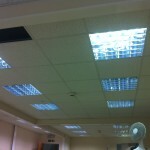 Industrial power and Lighting systems.